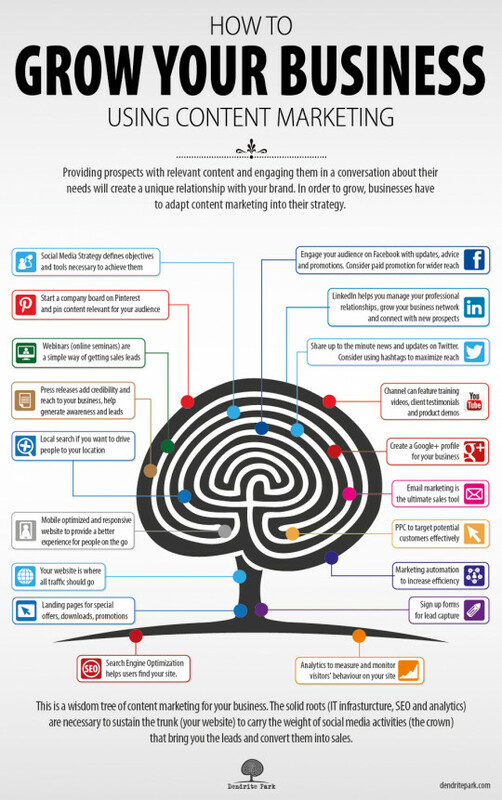 A lovely ‘wisdom tree’ I spotted over on infographics site Visually showing how driving traffic to your site is a great thing achieved by many means, but the ‘roots’ of basic SEO and a sound site infrastructure underpin all of that. Sort of ironic that I shared it. In a way.